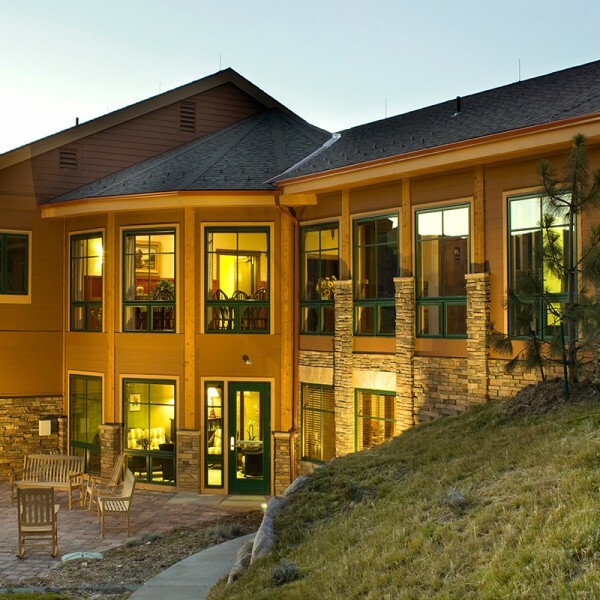 The Snowmass Village Town Hall is a municipally funded multi-governmental building that houses the Town Council Chambers, Town Manager’s Offices, Group Sales, Marketing, Building, Finance & Planning Departments, and the Police Department. The underground parking structure serves as the fleet maintenance facility for the town’s vehicles. 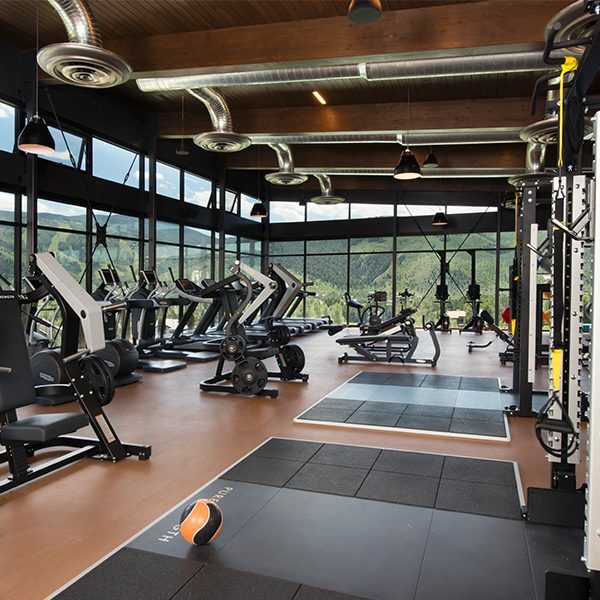 The design and construction of the Snowmass Village Town Hall incorporated the use of recycled materials and the maximization of solar gain for energy efficiencies.